In between thicknessing the 18ft long length of larch for the hog (inner keel) and finishing off the 48th scarph joint today with Roland, we realised that with Ian away all November and Barrie with a full work schedule during the week we shall have to limit boatbuilding to Saturday afternoons only – just for November. So no Tuesdays or Fridays after 1 November until 3 December (please see calendar on this site) when it should be back to normal. Apologies for this. At least in December it should be cold enough to make us work twice as hard! It seems that Tuesday 09:30 – 17:00 Friday ditto and Saturday p.m. 14:00 – 17:00 are the regular weekly times we shall start with and see how it works out. I plan to put dates on the rowing calendar on this site for a.m. and p.m. Please put your name down if you can come that day – even if for just a couple of hours. 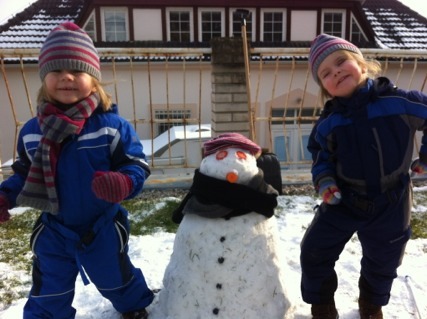 It is practical to have only three working with us at any time – not enough space and too disruptive otherwise! But do come if you are feeling left out and we can arrange something. Ear-defenders and face masks are provided but please wear work clothes that you don’t mind getting dirty. It is often dusty and noisy. Most jobs can be picked up after a brief explanation and demonstration so don’t be put off. If you plan to stay all day, bring some lunch with you – Bayfield Brecks is not in the centre of town! With Northerly gales, rain and ever lessening daylight hours in which to find a suitable tide, much thought has been given to outings through the winter. 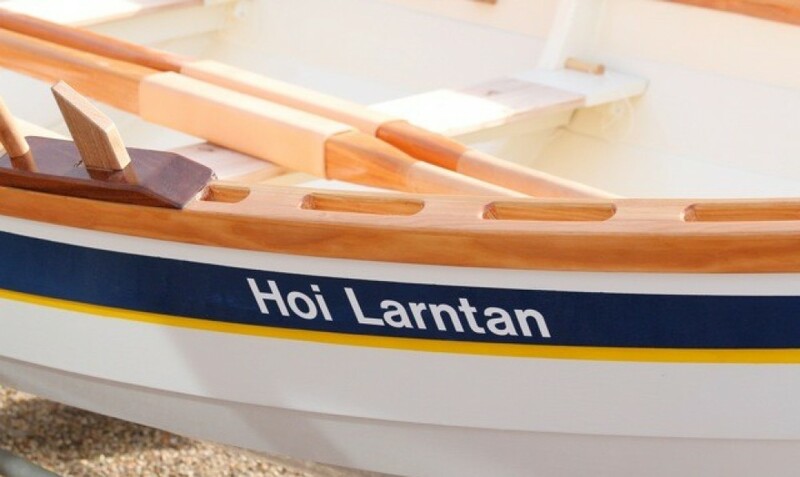 The idea that has emerged is to take Hoi Larntan to Barton Broad and base her at Cox’s Boatyard, Barton Turf – NR12 8AZ. – starting Sunday 20 Oct. There is a good boat park and slipway and tide times cease to be a consideration. Wind and weather we can dress for! Clearly this time of the year needs thought as to safety – the water can be very cold! 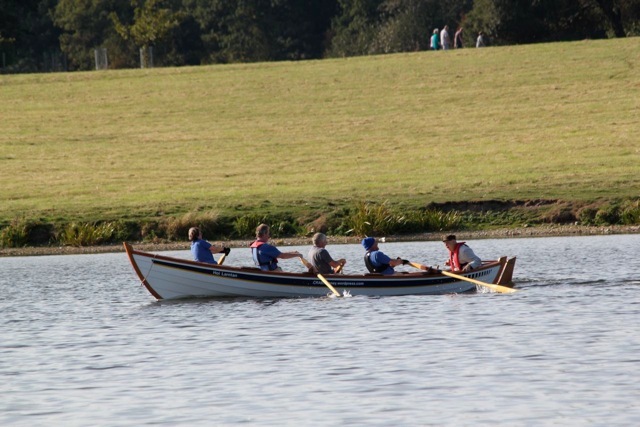 Any outing must include at least one experienced rower and all must wear suitable warm clothing and buoyancy aids or lifejackets. I would suggest a mobile phone is carried (in waterproof case?). A further good idea is to make sure someone on shore (or at home) knows you have gone out. Regular weekend outings are on the calendar for you to put your names to. 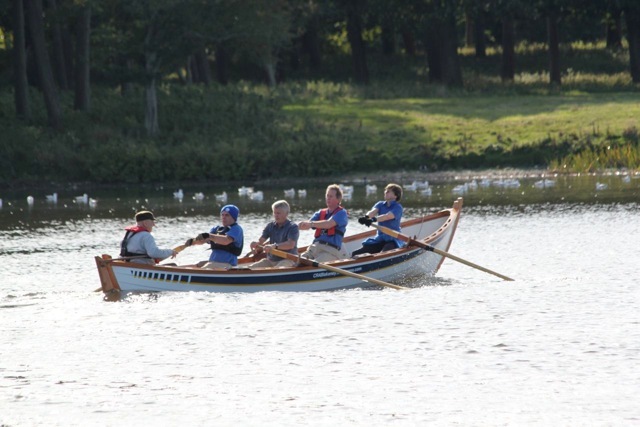 But please add days if you can get a crew together (not forgetting the experienced rower). Lets give it a try. 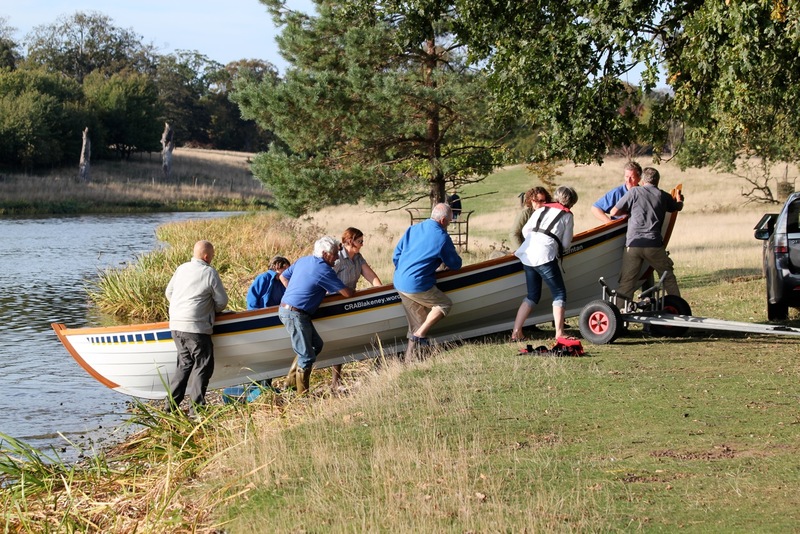 Feedback will help assess whether basing the boat on the Broads is the right move. Should there be any damage or breakages, equally please let us know as it is a little further from base! Unit 10, Bayfield Brecks, Holt NR25 7DZ (on the Cley Road North out of Holt – tel: 01263 711770) on this coming Thursday 17 Oct at either 10:00 or 14:30 you can see where we are and what is to be done – perhaps work out how you could help. Look forward to seeing lots of you there. P.S. let Ian know if you can’t make this date and we can try to arrange some other time. 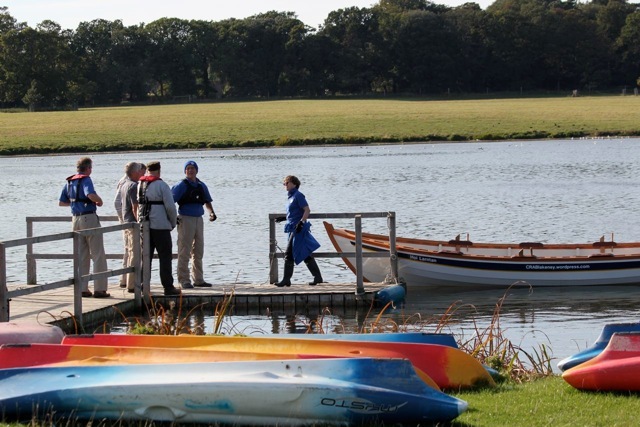 By kind permission of Lord and Lady Coke (and with thanks to James at ‘Norfolk etc.’) we put Hoi Larntan on the lake at Holkham Hall, to the west of Wells-next-the-Sea. 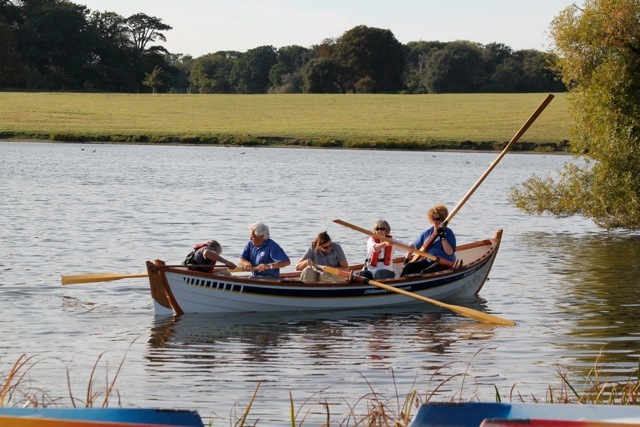 A beautiful autumn day allowed many to have a taster row in our skiff. 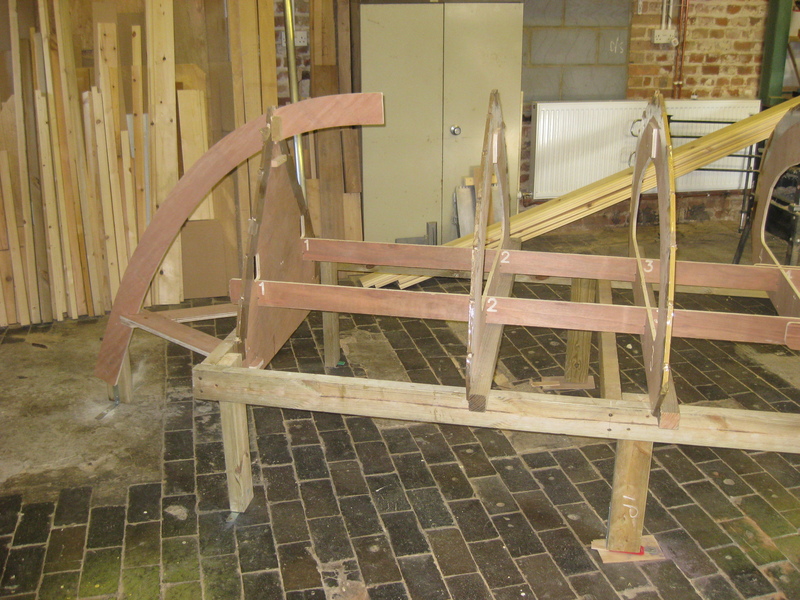 In particular the ladies from Wells, who have just bought two kits, were keen to try our finished article on the water. Others follow suit. In time with stroke, please! Many thanks to Tom for the photos and all those who came to support.